In brief: Are you a fan of toilet humor? 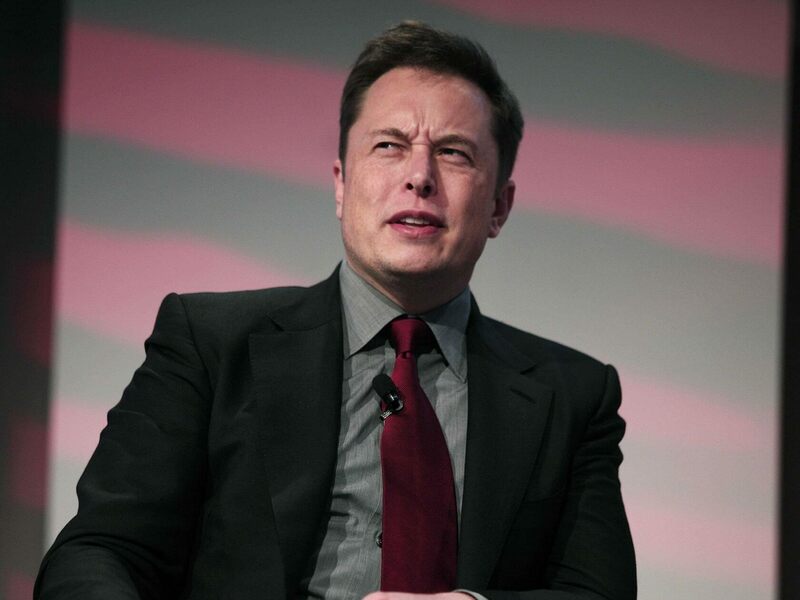 Elon Musk seems to be, which is probably why a recent update of all Tesla vehicles included Easter eggs that make them fart on demand or when using turn signals. The latest version of Tesla’s firmware (9.0.2018.48.12) adds the various Easter eggs Musk promised last month. In addition to making your car reproduce the bean-eating scene from Blazing Saddles, owners also get Romance Mode and a new Pole Position game. Romance Mode turns the Tesla’s center display into a roaring fire, complete with associated sounds. It also turns up the heating and plays a selection of mood music, including Marvin Gaye’s Sexual Healing. So, instead of taking your significant other to a restaurant, you can have a romantic meal inside your Tesla, or something. Next comes the best feature: Pole Position. This is a new version of the existing TeslAtari game, which is based on the retro racing title. You control a Tesla as it drives about on Mars, using your vehicle’s steering wheel and brake pedal to move and speed up the digital car. There’s also a helpful warning about not using the gear stalk or accelerator, lest you start racing around the streets in real life. Finally, we get Emissions Testing mode, or fart mode, as most people will call it. There are seven bottom burp noises to choose from, each name relating to Musk in some way: Not a Fart, Short Shorts Rapper, Falcon Heavy, Ludicrous Fart, Neurastink, Boring Fart. There’s also a seventh option that selects one at random. Musk said he may add a “fart on demand” option to the mobile app. Technology!